Happy November 1st! We are less then 2 months from Christmas and I am determined to really enjoy the season this year by getting a jump start on my shopping. I used to be really great about having it all done early, but the last few years I have been so behind and left most of it to do during December. I have found myself in the past with dread and stress around the Christmas season because of the shopping that needed to get done, instead of enjoying all the wonderful Christmas experiences. So, I actually started a few months ago with the easy gifts I needed to get. Mostly my nieces and nephews and a few for my kids. I wrote it on my calendar each week to remind myself to buy a Christmas gift. Starting early helps space out the cost a bit too. I also knocked out the kids' teacher gifts with these adorable monogram trinket dishes from Anthropologie that are only $12. A great price when you have to buy several like I did and so cute that I might have to get myself one too. As I was doing my shopping, I started saving things I found and/or bought and came up with this gift idea guide. 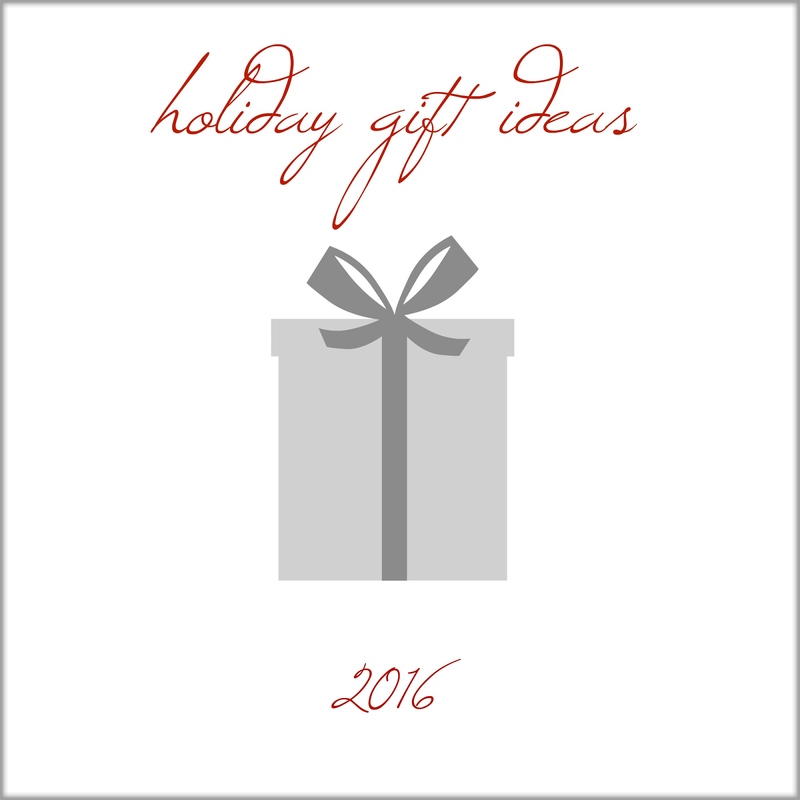 Below you'll find over 150 gift ideas for kids and adults. Sometimes coming up with what to get our loved ones is the hardest part of holiday shopping. 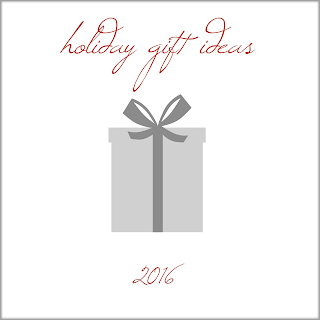 Hopefully this will help jump start your brainstorming or directly find you a needed gift. I also plan to keep an image that links back to this guide on my sidebar throughout the holiday season and add to it as I find new gifts ideas. All great ideas Becky. Yes, sometimes coming up with what to get is the hardest part. Especially for that person that has everything!! All great picks!!! I can't believe Christmas is just around the corner! That Bose speaker is the best gift anyone in my family has ever given or received! We use ours all the time!